Think of us as your biggest cheerleader and trusted organizational partner. 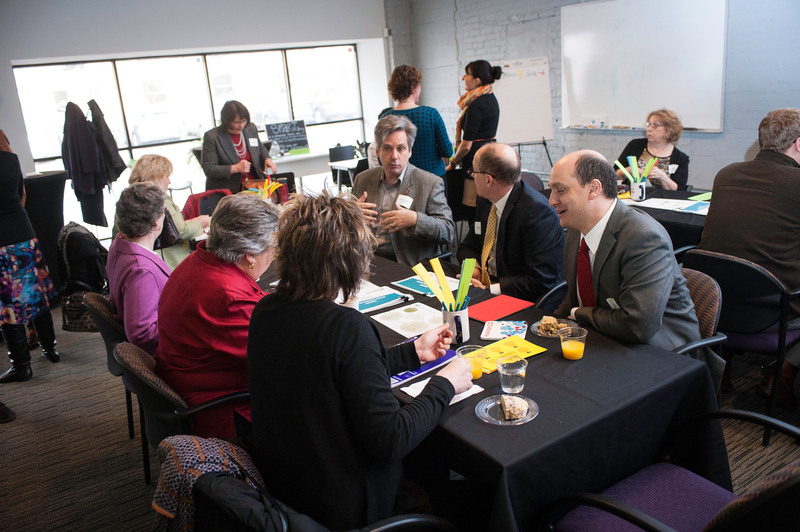 We help nonprofit leaders build and communicate their organizations’ internal strengths so they can exceed their goals. With a combination of cloud-based technical assistance, non-judgmental support and robust resources, we provide a risk-free environment where organizations can begin our proprietary, innovative Accountability Wizard® process to align their internal practices with widely-accepted standards of nonprofit strength and accountability, all while meeting each nonprofit exactly where they are. Have some unanswered questions about the Accountability Wizard®? Contact us.